Benefits of Working with a Google AdWords Certified Partner - CAYK Marketing Inc.
Is your company struggling to market itself effectively? Have you thought about bringing on a Google AdWords Certified Partner to help you? If not, you should know that certified partners have been trained to help you design and implement highly effective services and strategies that are up-to-date with the most recent developments in your industry. Through their strategic partnership with Google, certified individuals can help you find promotional offers that you wouldn’t otherwise have access to. 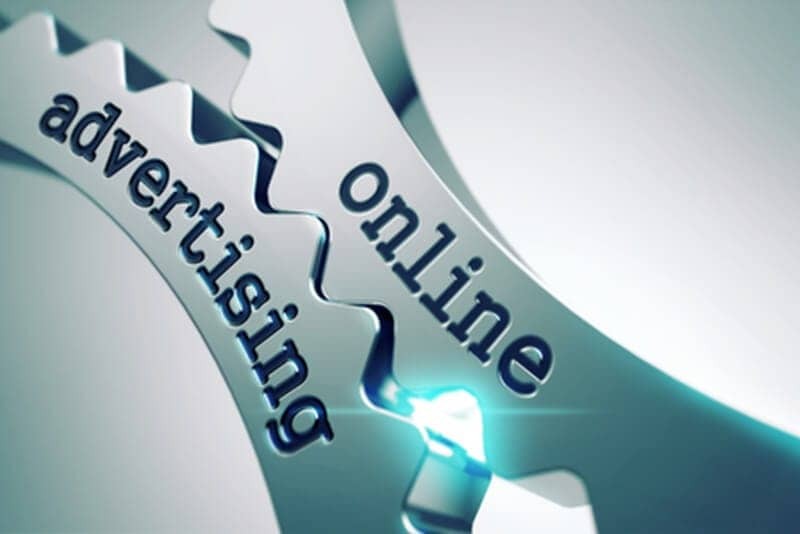 Many certified companies, for example, might offer free advertising services in exchange for your commitment to spend a certain amount in AdWords. While many offers are for a limited-time only, many are always available, and your Google AdWords partner will always be up-to-date with the most recent deals. A Google AdWords Certified Partner will, generally, be able to host special Google events, such as sponsored quarterly client meetings, a Google Engage Event, or a Digital Breakfast. These types of events are great places to pick up useful knowledge and helpful tips directly from Google. It’s also a perfect opportunity to sit down for some face-to-face time with your certified partner to address any questions that may arise. Google offers the latest information on industry research as well as access to exclusive reports outlining important product updates. When working with a Certified Google AdWords Partner you’ll have full access to a vast array of past and present research through Google’s extensive global databases. The information available in these databases helps to stay current with the most recent trends and encourages understanding of how these trends affect consumers in a given industry. For an advertiser, access to Google reports on Research Tools, Best Practices, and Performance Research aren’t easy to come by unless you’re a Google Partner. This also affords us the benefit of being among the first to be notified of any product and software updates that are relevant to AdWords and your business. Working with a Google Certified Partner will also give you access to an extensive community of experts willing to share advice, opinions, information, and knowledge that will help you advance your business. The community of Google Partners is a great resource for staying on top of the latest policies, products, and software developments that might affect your company. At CAYK®, we are constantly committed to learning from Google AdWords, as well as industry experts, and connecting with marketing gurus to outline advances strategies that will ultimately prove beneficial for our clients. If you’re interested in discussing our services, please don’t hesitate to give us a call at 1-<span class="**403-456-0072**-CAYK">***403-456-0072***</span> today!